Very recently, I’ve started doing some posts here and there for a great film website: FilmLand Empire. So far I’ve seen and reviewed Girl and 3 Faces for the site, and I’m hopeful that the relationship with FE will be a long and happy one! After the madness of awards season drew to a close with the BAFTA awards and The Oscars in February, it was time to celebrate the achievements and efforts of different film clubs around the UK, and the films being made by a whole new generation of British filmmakers. The Into Film Awards, which took place at the newly refurbished Odeon at Leicester Square, was a fantastic opportunity for young filmmaking talent to get some recognition; having A-list film actors handing over the awards was a nice touch, too. You can check out the winning films here. they’re each about 5 minutes long and well worth your time! The much hyped follow-up to David Robert Mitchell’s brilliant horror It Follows, Under the Silver Lake finally saw the light of day after a long wait since its premiere at Cannes last year. Was the end product worth the wait? Well, yes… to a point. Silver Lake tells the story of Sam – played by Andrew Garfield – a twenty- or maybe thirty-something slacker, who refuses to get a job, likes to watch old movies, and spy on his female neighbours. One such neighbour, played by Riley Keough, leaves a particularly strong impression on Sam, so when she goes missing the day after they meet, Sam takes it upon himself to find out where she went, and maybe uncover some secrets along the way. For the most part, the film flits between neo-noir conspiracy thriller and stoner comedy, with occasional flourishes of graphic violence interspersed through the film’s bulky 2.5 hour running time. 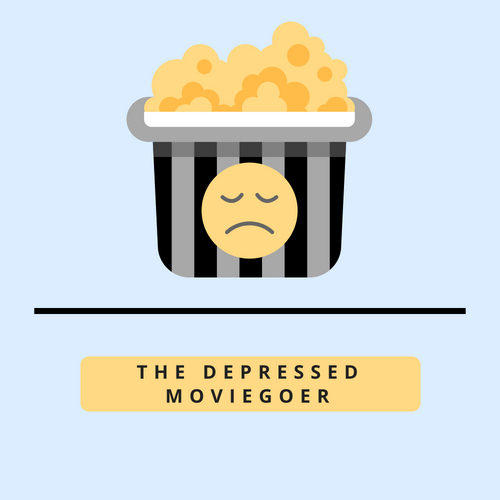 It’s heavy going for the most part, and at times the film is a little too pleased with itself, but Garfield is a likeable enough leading man, and the film’s visuals and shifts into left of field are enough to keep the film just about on the right side of watchable. The showing I went to included a post-film Q&A with Andrew Garfield, who was a great sport, disarmingly funny and just as baffled as the audience I saw it with. The question of the night concerned a particular web-slinging superhero, one of whose comics makes an appearance in Andrew Garfield’s character’s possession. From Garfield’s response, it sounds like he’s still got some things to work out around his Spider-Man tenure, but to his credit, Garfield handled the question with warmth and respect. Looking back at Under the Silver Lake, it maybe doesn’t hold up as well as I thought it would, but at least the Mubi tote bag I got for attending has (so far). As far as shocking cinema experiences go, Us is still the one to beat, but Border comes pretty close. It may be cliche, but you really are better off knowing as little as possible about this film before seeing it. 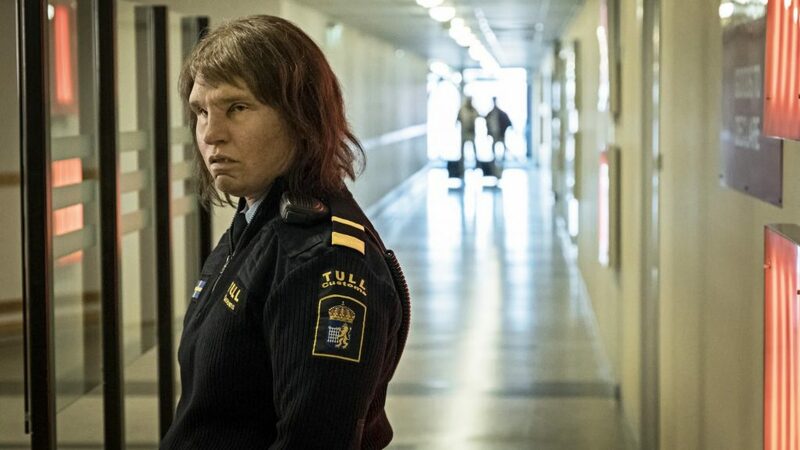 As such I’ll give very little away here, except that it’s a Swedish drama based on a short story by the author of Let The Right One In, about a border agent that has a talent for spotting people with guilty consciences. As things progress, the story takes some turns that I definitely didn’t see coming, and I saw some things that I’m not likely to forget soon. All of it was made bearable by a great central performance by Eva Melander, who is here transformed into the loner Tina thanks to some Oscar nominated make-up artistry. Like Under the Silver Lake above, Border is a film that will polarise reaction; I would strongly doubt anyone who suggests it’s a forgettable watch. In a departure from the more out-there films above, and the advent of 2019’s blockbuster season with the year’s first big superhero movie, the directorial debut from Jessica Hynes keeps things extremely low-key. The Fight is the story of Tina, a wife and mother who, in the wake of multiple threats to a peaceful life – including but not limited to dealing with her daughter’s struggle with being bullied at school, and a looming rift between her parents – decides to take up boxing to escape her issues. The film is well-intentioned, and it certainly feels like Hynes has made this film with love, but the end result is a little ropey. For a writer whose work to date has included something as inventive and brilliant as Spaced, Hynes’ wings feel substantially clipped here; while her intent is clearly in telling a grounded, human story, the end product just feels mundane. There are parts to admire though; Sennia Nannua of The Girl With All The Gifts fame is absolutely the shining light here as Emma, Tina’s eldest daughter and the character with the film’s most interesting arc. Hynes’ central performance as the family’s matriarch does well to capture the central themes of female anger and the legacy it leaves behind, but it does at times feel like her role could have been pared back a bit to give Nannua’s performance more room. 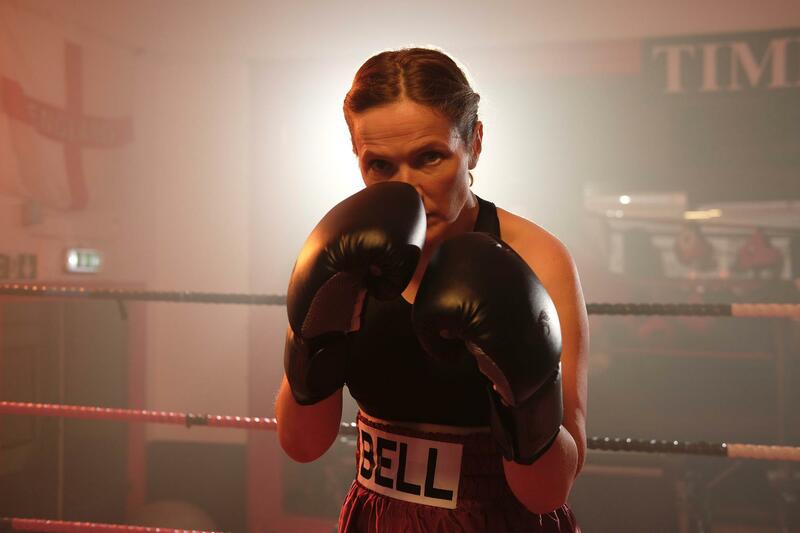 For a directorial debut though, The Fight is solid and I do hope that Jessica Hynes gets the opportunity to direct more feature films in the future. If nothing else, I’m just happy to see the Kent coast immortalised in film.